This is a very relevant video for me this week. You may have noticed there was no usual Tuesday blog post. This is because my new laptop died and unfortunately Apple were not particularly helpful in sorting this out so I’ve only just gotten sorted. 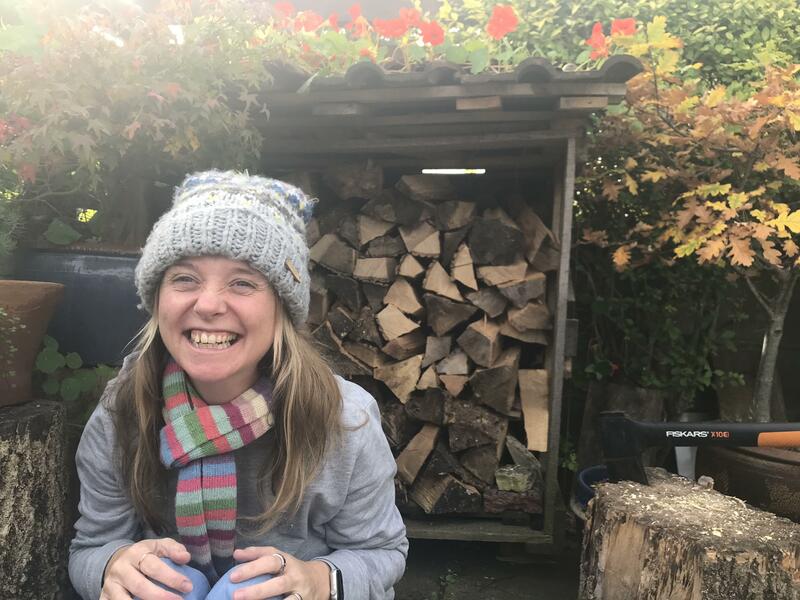 Tech is a very important part of my life and I was a little lost without it, and despite managing to stay calm for three days yesterday I had two meltdowns! 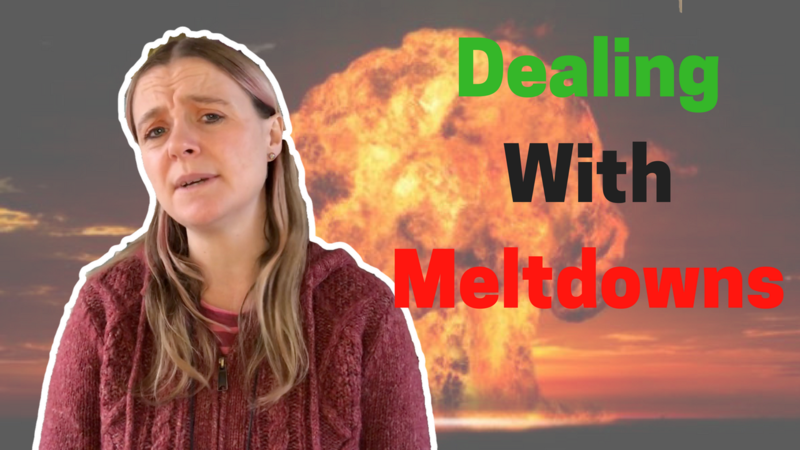 This video is all about preventing meltdowns, and how to manage them when they happen anyway. I hope it’s helpful and if it is then please share it in case it’s helpful for anyone else.